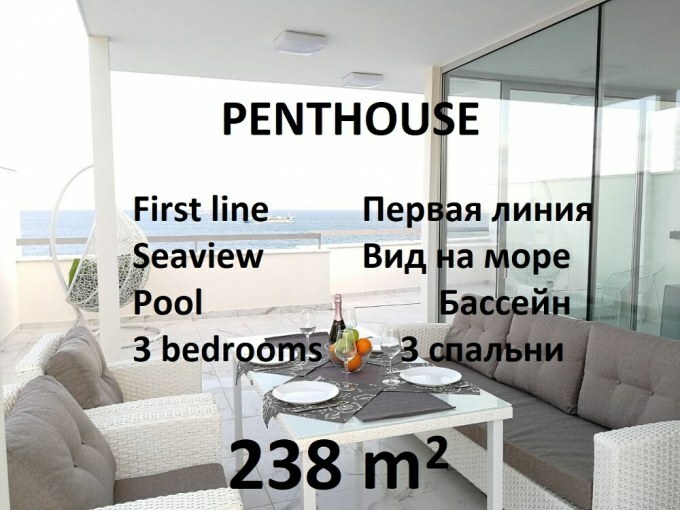 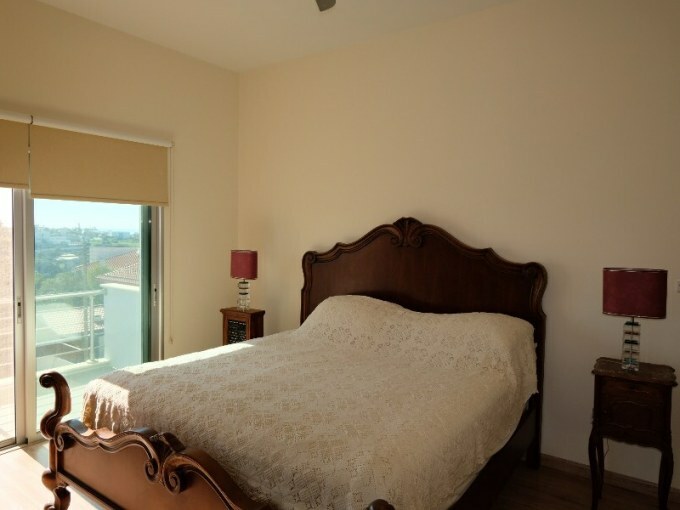 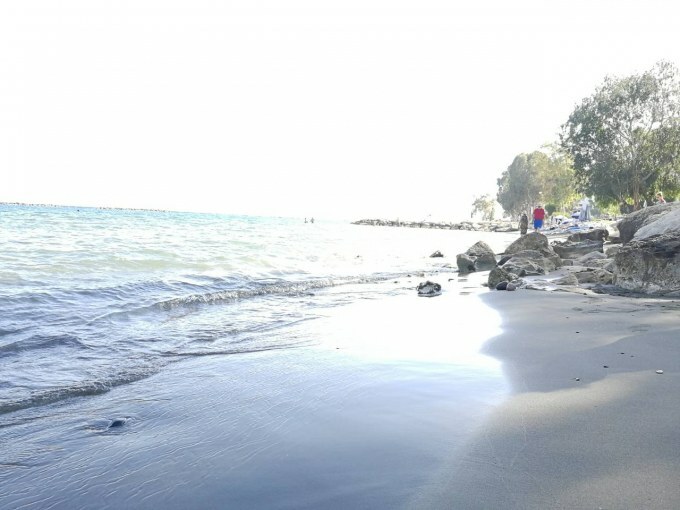 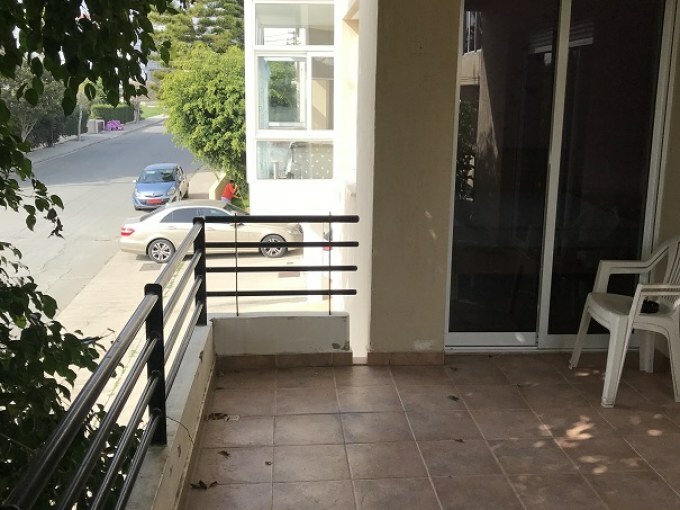 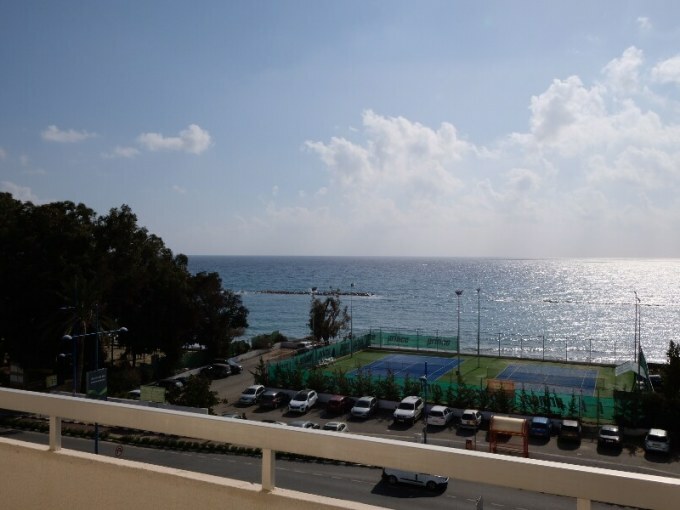 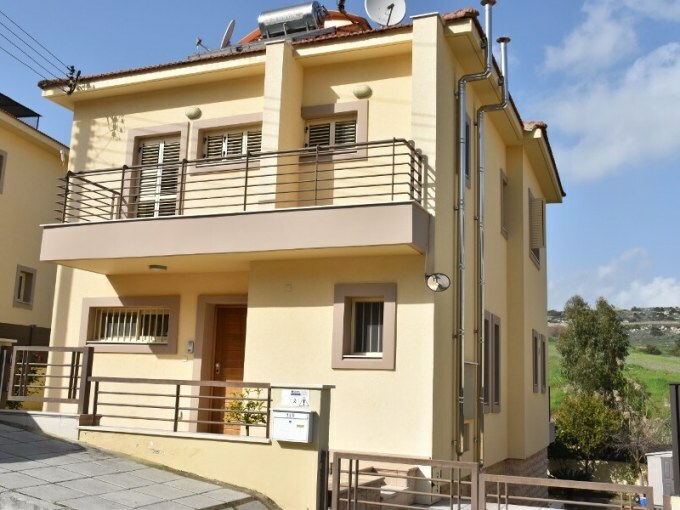 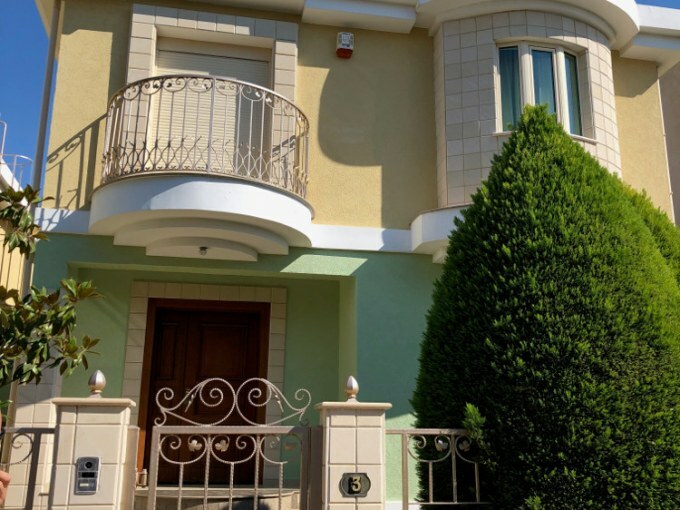 Spacious 3 bedroom apartment, 100 meters to the beach, Limassol. 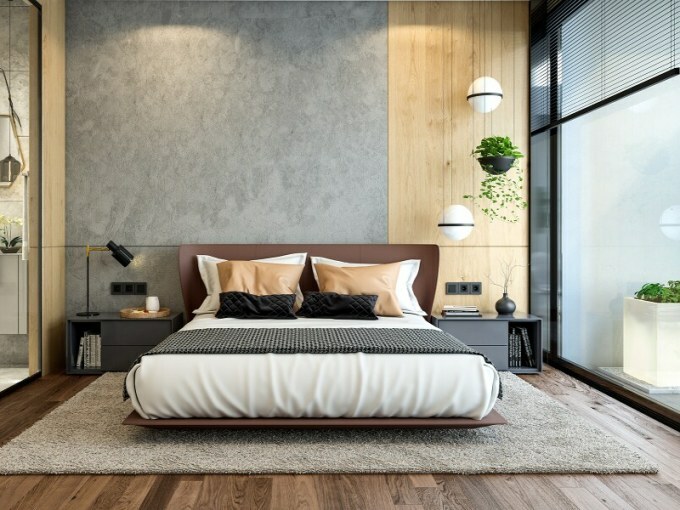 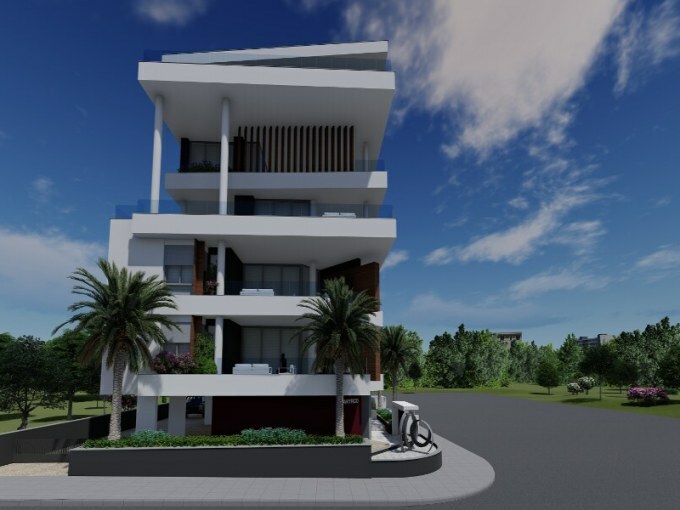 Luxury Residential Apartments for sale, 700 meters from Limassol seafront! 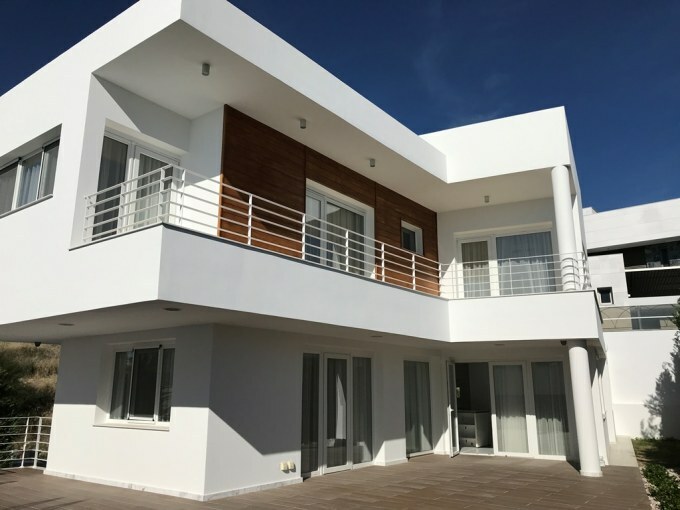 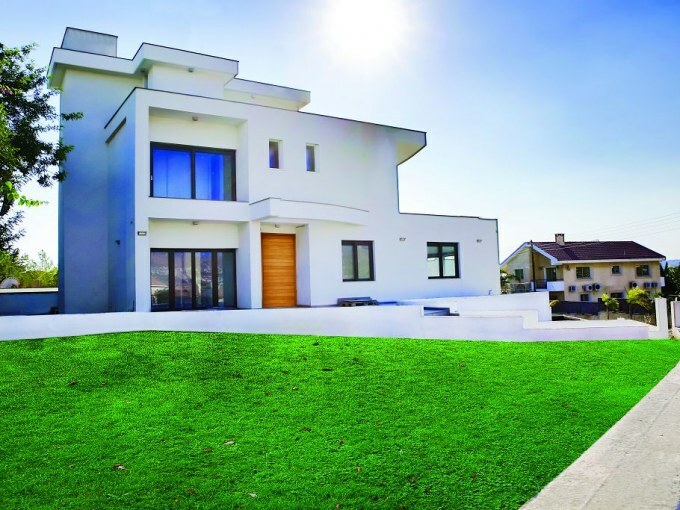 Luxury New Villas for sale in Ayios Tychonas! 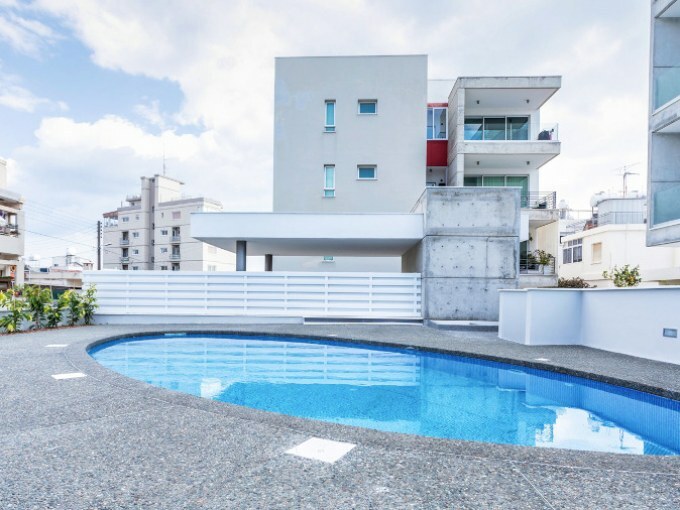 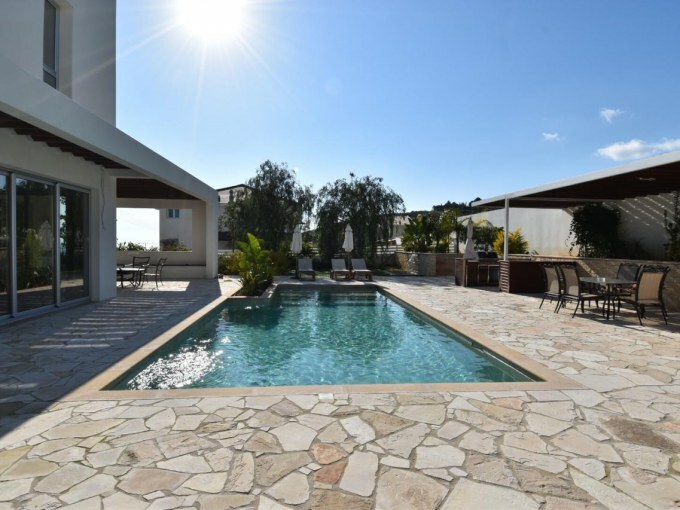 Large Luxurious villa in Laiki Lefkothea with TOP views! 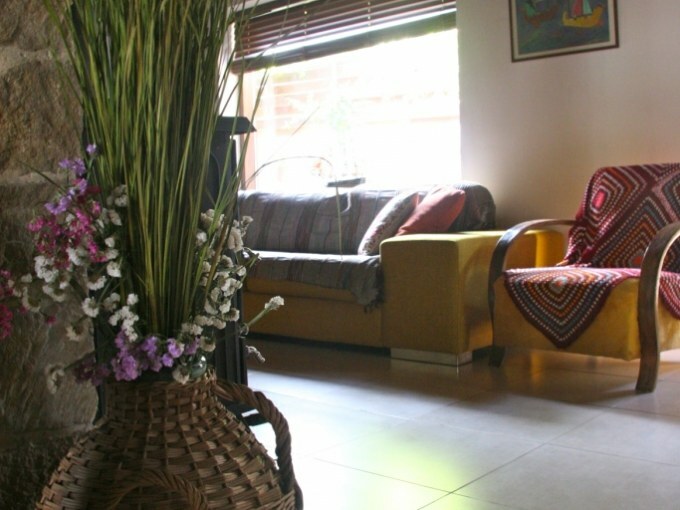 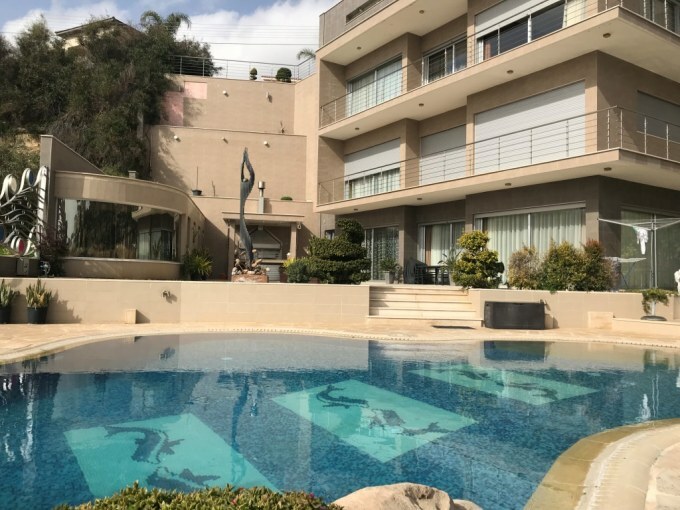 A 5-bedroom luxury house for rent at Papas area! 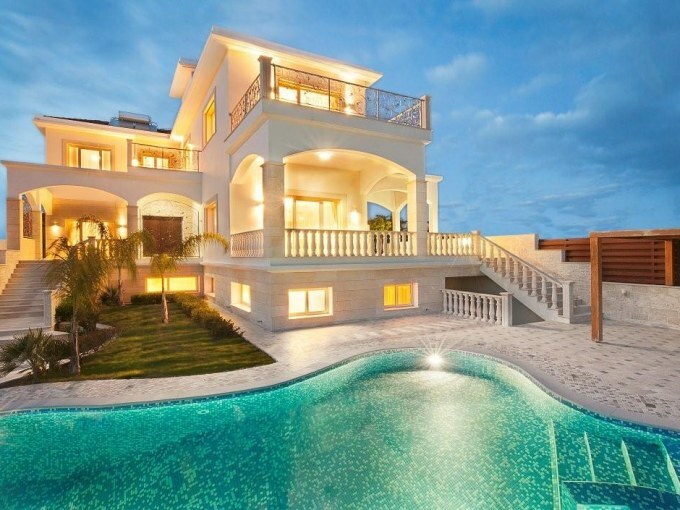 5-bed villa near the beach! 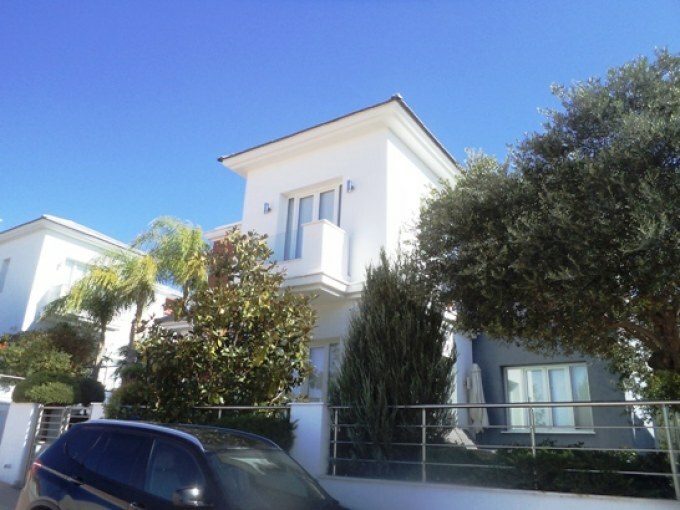 Large 6-bed Villa for sale on St. Raphael Marina beach!